With Vinsanto wine. 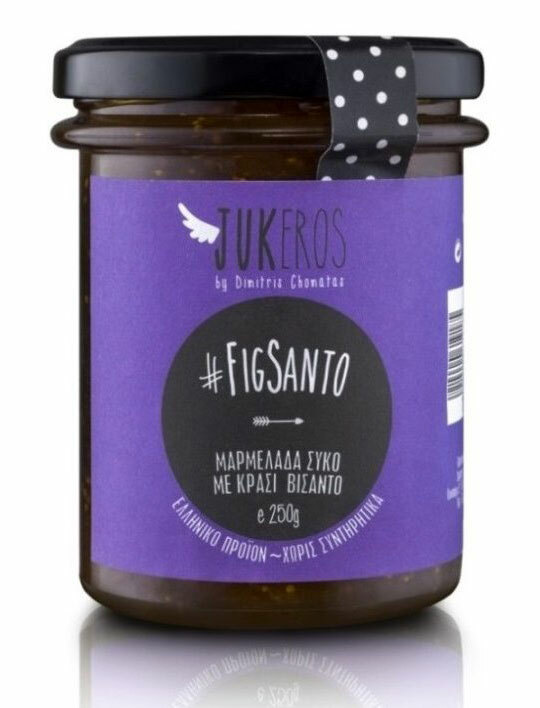 #figsanto – It can be used to stuff sweet tarts, croissants and cookies. A delightful company for various peanut butter and nut spreads. 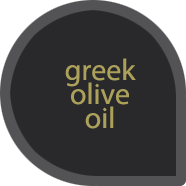 Free from preservatives, artificial coloring and additives Expiration date (18 months from production date). 70 % fruit per 100 grams. 250gr.